Since 1954, our company has been an important part in the growth of Atlantic County . 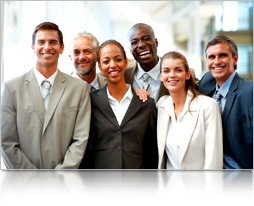 We are solely owned & operated by individuals who have been local residents for generations. Our goal is to provide services through our full time, experienced real estate sales staff, ensuring quality and personalized service to our clients. 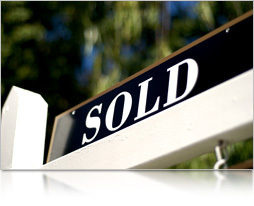 Balsley Losco Real Estate has achieved many honors for selling more real estate than any other office in our area. We have been recognized among the top 10 independent companies for most sales in New Jersey. Other achievements placed us in the top 500 real estate companies for most sales in America The list of honors goes on and on, but our focus remains with you.